My recent girlfriend getaway was to a very beautiful Punta Cana resort where I became baffled by the variety of sunscreens (as high as SPF 85+ and even SPF 100 !!!) the gift shop displayed as well as what the group pooled for community use. So I asked the question: Should sunscreens with a higher SPF (SUN PROTECTIVE FACTOR) offer more protection from the sun’s harmful ultraviolet (UV) radiation? I found the answer according to Dr. Steven Wang MD is not that simple. UV radiation reaches the earth in the form of UVB and UVA rays. UVA rays can damage your skin invisibly by suppressing the immune system and aging the skin over time; UVB radiation plays a key role in skin cancer, and SPF refers mainly to the amount of UVB protection a sunscreen offers but not to UVA rays. For example, a SPF 15 sunscreen blocks 93 % of UVB radiation, while an SPF 30 sunscreen blocks nearly 97 %. 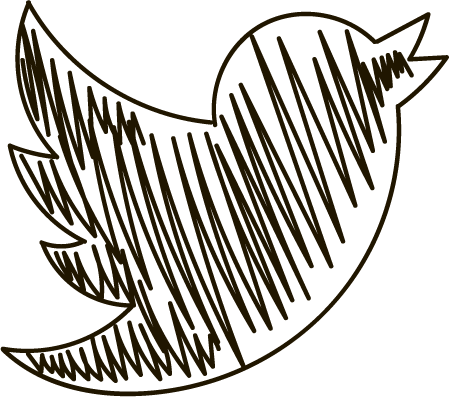 Despite these advantages, there are potential downsides to using products with very high SPFs. » First, above SPF 50 (which blocks an estimated 98 % of UVB rays), the increase in UVB protection is minimal. » Second, although UVA protection is also important (UVA not only accelerates skin aging, but contributes to and may even initiate skin cancers), SPFs mainly measure UVB protection. So you need more: In addition to an SPF of 30+, your sunscreen should include some combination of the following UVA-blocking ingredients: zinc oxide, titanium dioxide, avobenzone (studies show high rate of skin allergies), ecamsule (the most common reactions were dermatitis, dry skin, acne, itching, redness and skin discomfort) and oxybenzone ( endocrine disruptor see below). » Sunscreens with both UVA and UVB protection may be labeled multi spectrum, broad spectrum, or UVA/UVB protection. 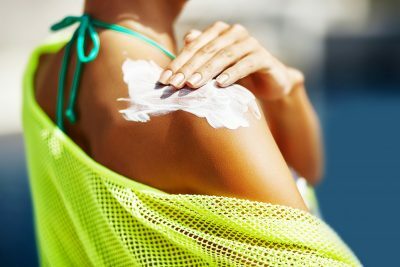 After further scanning Pubmed articles on the pros and cons of chemical sunscreens, I ended up looking at herbal sunscreen alternatives, here is what I can share. 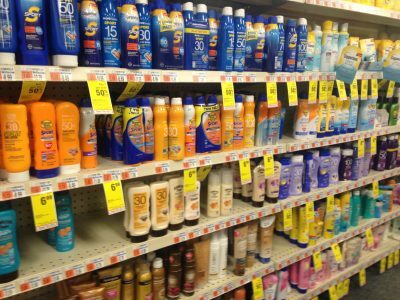 » Nearly 75 percent of sunscreen products reviewed by EWG either didn’t work adequately to protect from UV rays or they contained dangerous ingredients such as oxybenzone, one of the known endocrine disruptors, and retinyl palmitate, a form of vitamin A that may harm skin and possible lead to skin tumors. » Overall this product scores well and is a top choice for sun protection. » The ingredients in this product pose a LOW health concern. » Don’t depend on sunscreen alone! Shade and clothing offer much better skin protection. 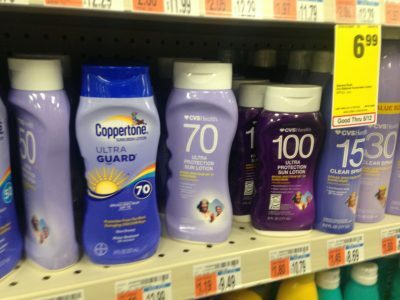 Sunscreens can break down while still in the bottle. » To be safe dispose of products when the mixture clumps or separates. I LOVED everything about this product when I purchased it last year before our Sardinian Adventure and was pleased to find that besides turning our skin slightly grayish we did not get a bad sunburn at all. So I thought all was good. Until the second day of our Punta Cana mini vacation – got a little too much sun…ouch*#%* and ended up following the shade of the palm trees for the most part as the day passed by.